Discover why your journey is our passion. 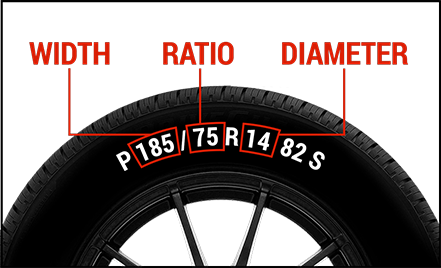 Learn more about proper tire care, tire types, and the advantages of Bridgestone's breakthrough tire technology. From tire maintenance to driving safety tips, get the basic knowledge you need to keep you moving forward. There’s never a good time for a flat. That’s why Bridgestone DriveGuard tires are masterfully engineered to keep you moving for up to 50 miles at speeds up to 50 MPH without disruption.